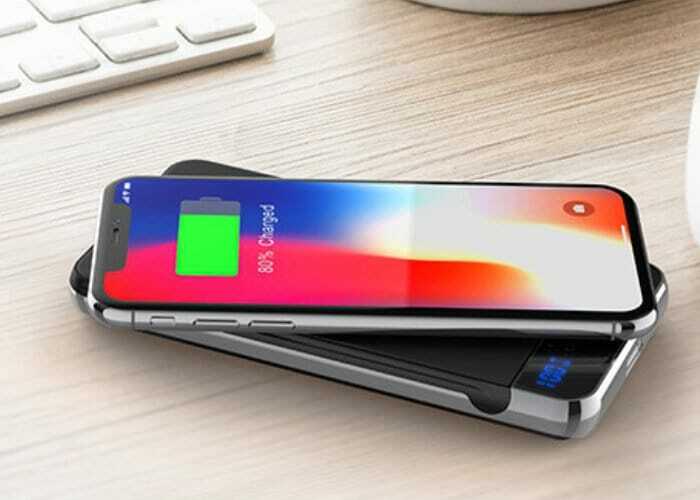 Photic has created a new fast versatile wireless battery pack, which is launched via Kickstarter this week to raise the required funds needed to make the jump into production. Super early bird pledges are now available from £37 or $49 offering a 40 percent saving off the recommended retail price. Watch the demonstration video below to learn more about its design, features and functionality. 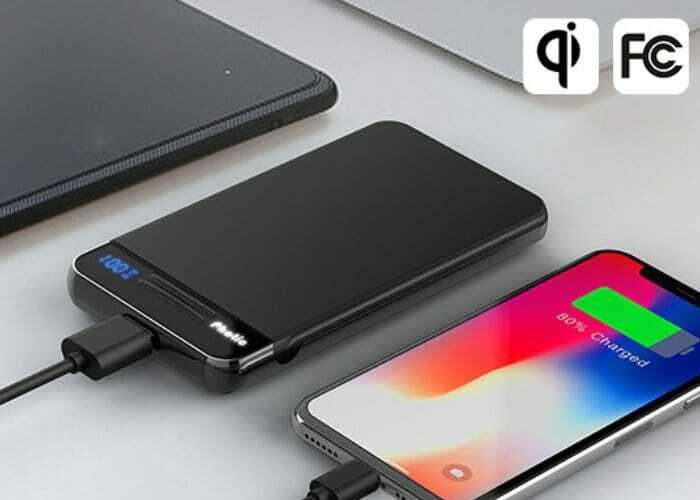 With its USB-C connector, the Photic battery pack is fully charged in just 1.8 hours, nearly 270 percent faster than other power banks, say it’s creators. For more details and full specifications jump over to the official Kickstarter campaign page by following the link below.